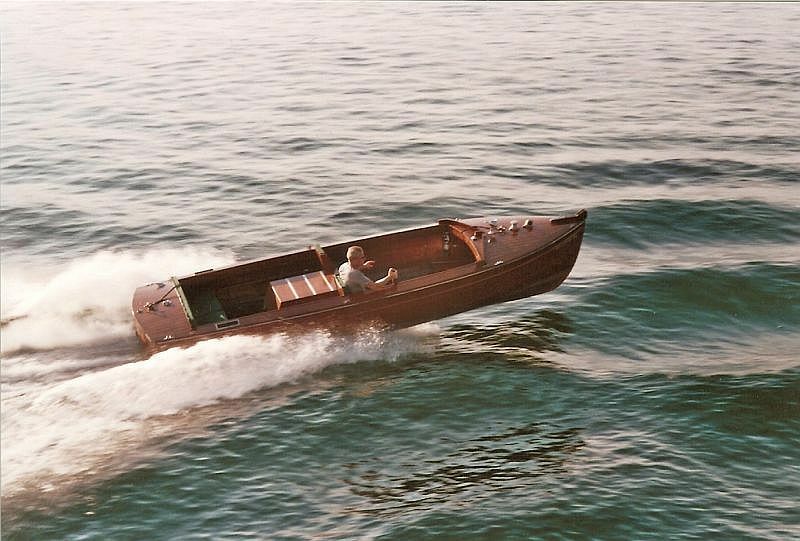 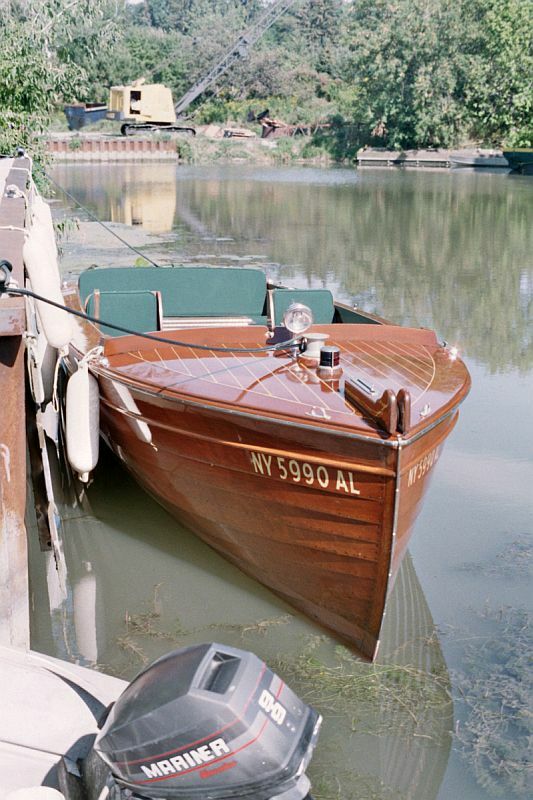 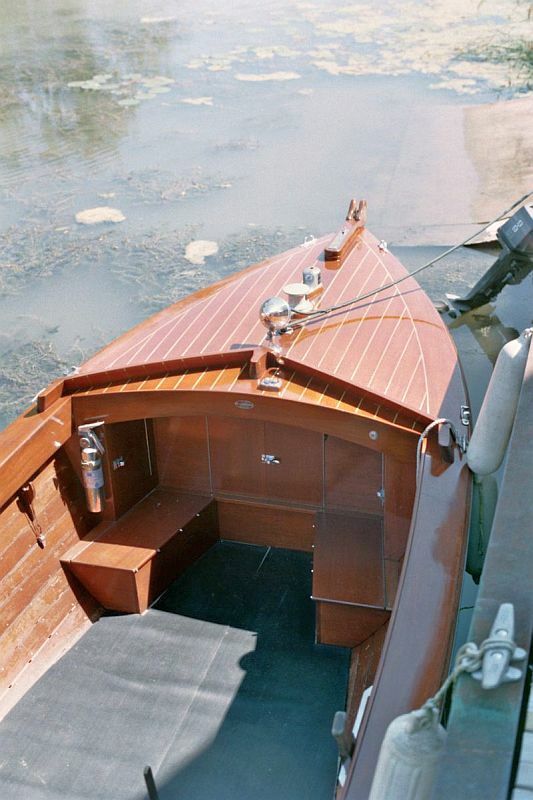 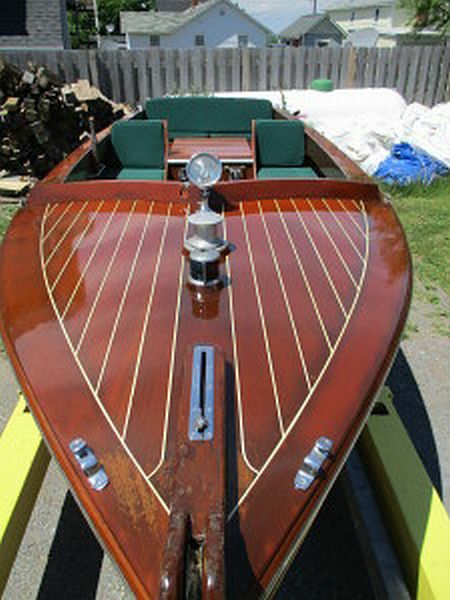 This is a lovely example of a Thousand Islands hand-crafted boat: beautiful, useful and capable. 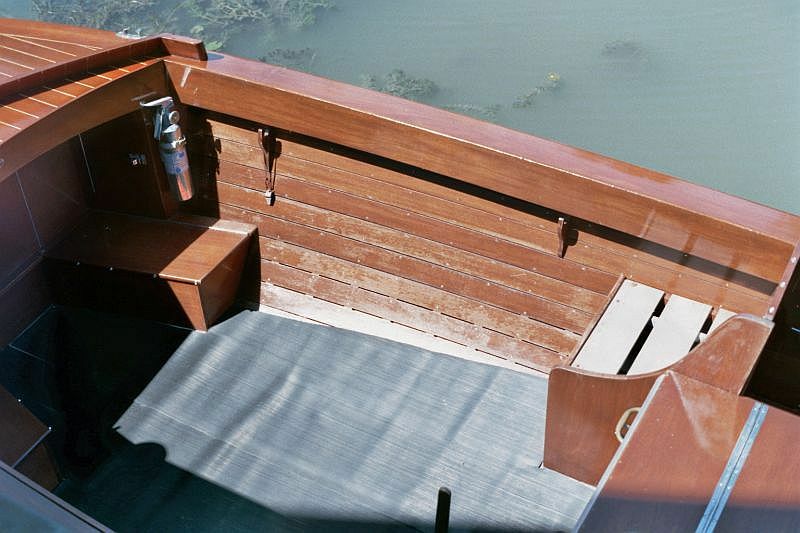 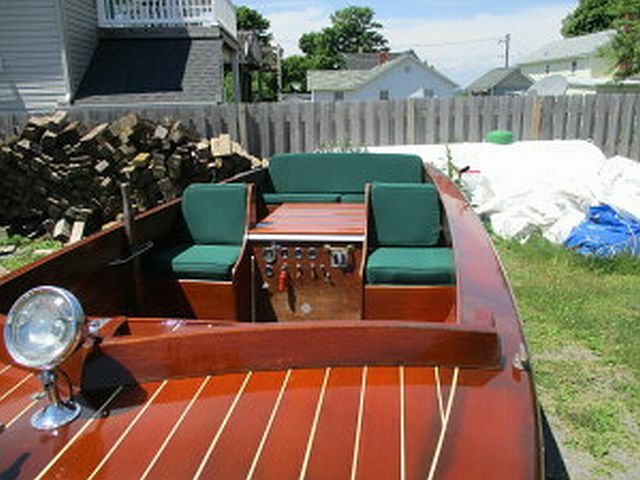 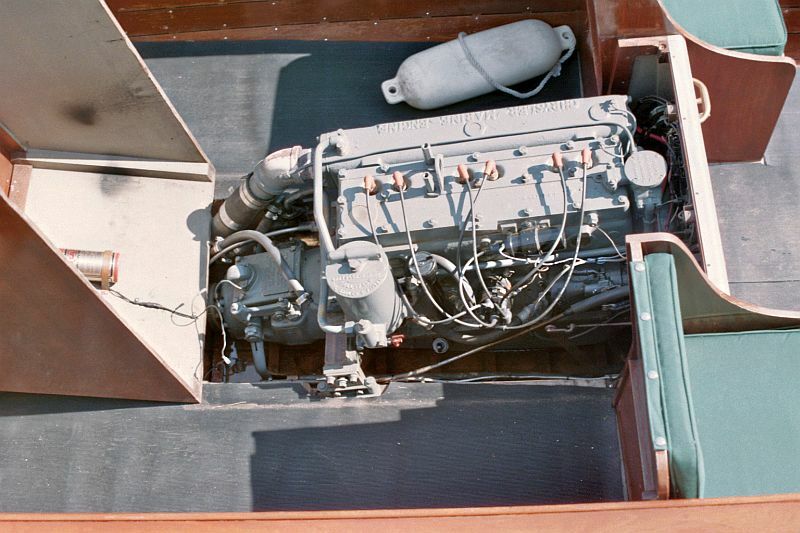 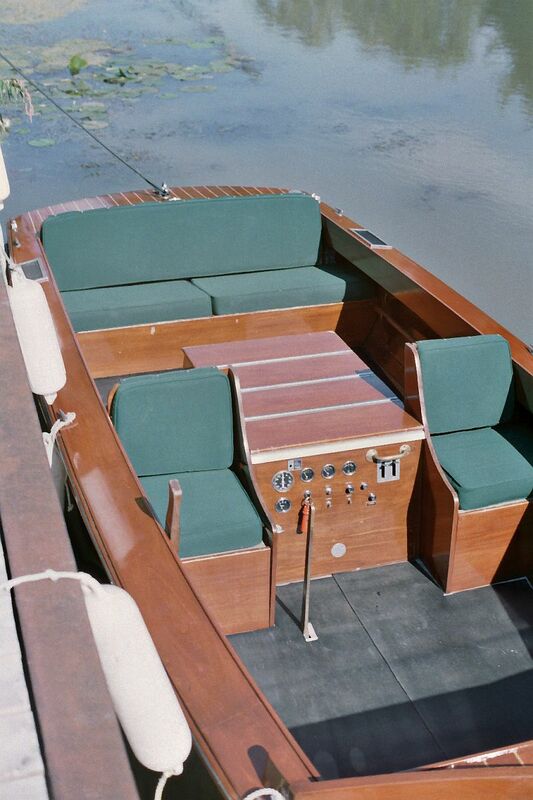 The boat has been well maintained as original, with some upgrades, including wiring and upholstery. 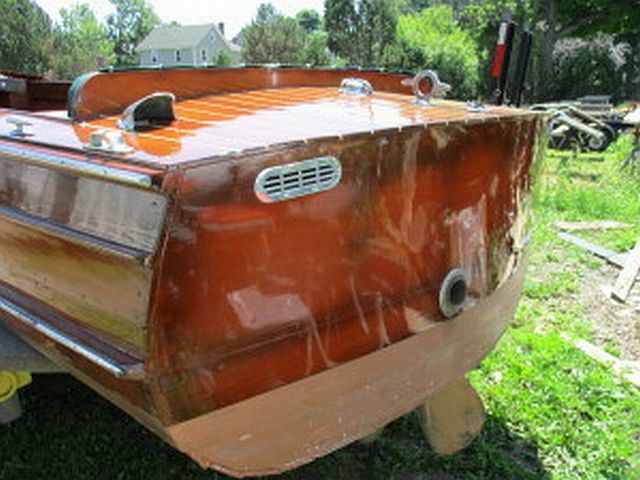 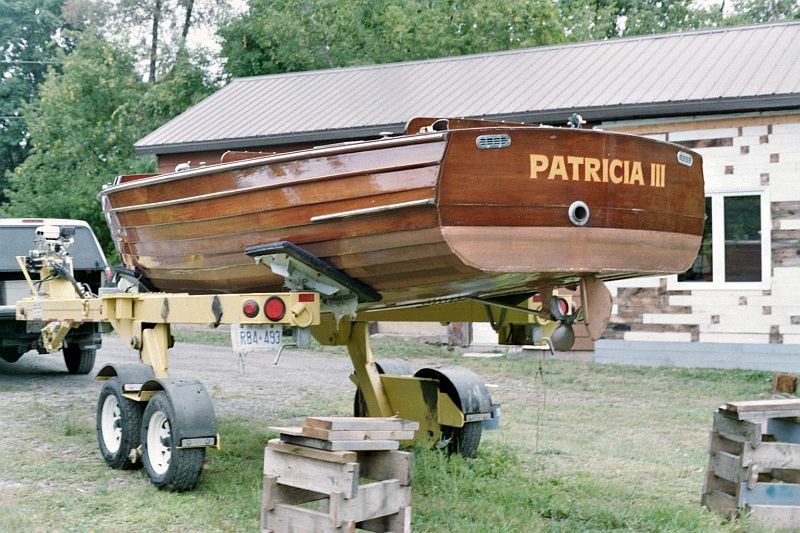 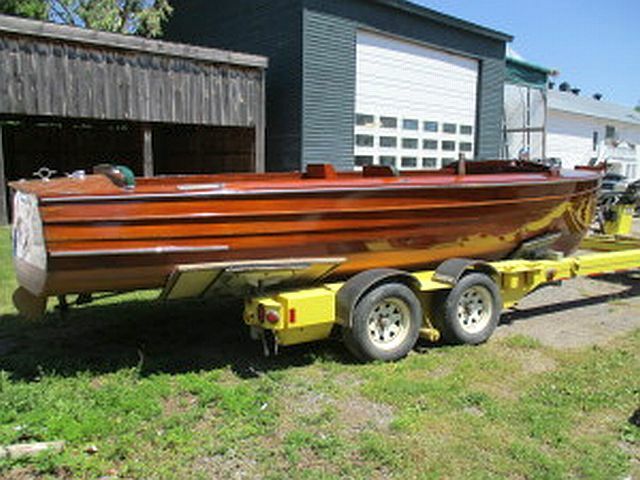 After a recent fresh coat of varnish, “Patricia” is ready to hit the water and go.